Patient and visitor parking at WVU Medicine J.W. 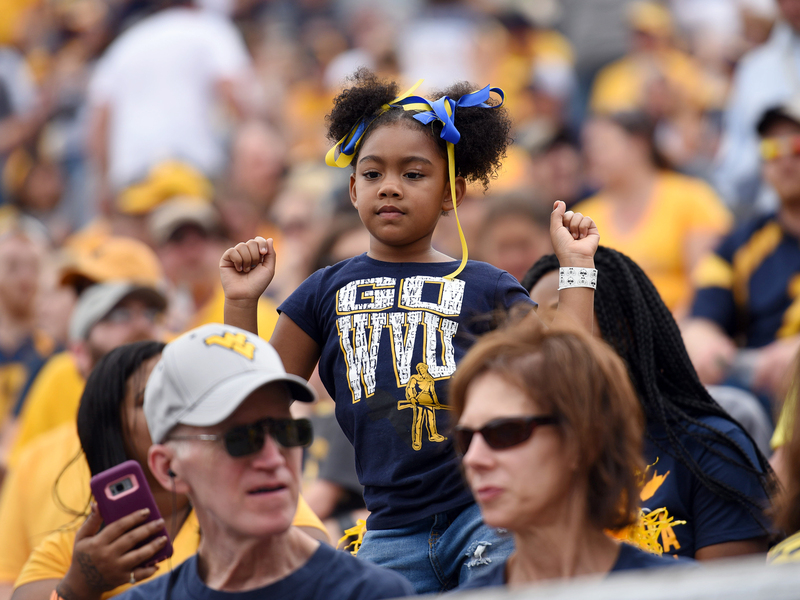 Ruby Memorial Hospital, including WVU Medicine Children’s, the Jon Michael Moore Trauma Center, and the Ruby Memorial Emergency Department, will be altered on Thursday, Oct. 25, for the WVU Football game at Milan Puskar Stadium. There are “Patient / Visitors” and “Employee / Resident / Faculty” pamphlets along with a map on Level 1 by the visitor elevators and on Level 4 by the cafeteria. All Patient / Visitor vehicles who are staying at the hospital past Thursday 4 p.m. will need to move their vehicles into the parking garage located outside the Emergency Department. *See map for this checkpoint. All Patients / Visitors are to pick up their game day passes at the Emergency Department checkpoint when they arrive to park Thursday afternoon. They will not need a pass prior to Thursday evening nor after the game. *See map for this checkpoint. All working “WVUH Ancillary and Support Staff” are to display a parking pass for their vehicle on game day (Afternoon, & Midnight), which can be picked up from your designated department representative. Any “WVU Ancillary and Support Staff” using a WVUH Football Game-Parking pass during game day to park in the employee parking area at HSC that goes to the game will be towed at the owner’s expense. All “WVU Ancillary and Support Staff” handicapped parking is designated between the parking garage and the Cancer Center. Employees are also encouraged to park at the Research Park Off-Site, since the shuttles will deliver you and pick you up at the Ruby drop off /pick up area. The Emergency Department checkpoint officer will direct you to the proper location. *See map for this checkpoint. All “WVUH Ancillary and Support Staff” who are working beyond Thursday 4 p.m. – please park at the Research Park Off-Site parking lot or lot 80 at HSC. *See map for this checkpoint. All “Residents, Faculty On-Call and Family House Staff may park in WVU Area 80 during the evening hours after 4 p.m. Thursday. Please display your game-day pass, even if you also have an Area 80 pass. *See map for this checkpoint. All “WVUH Ancillary and Support Staff” on the Thursday “Afternoon / Night Shift” may park in the WVU Area 80. There will be a number of “Reminder” announcements on Thursday for everyone to move their vehicle prior to towing them at 4 p.m.
On Thursday, at some point during the fourth quarter, when there is a mass exit from the game, the State Police will change the traffic flow to one way outbound. The Hospital has no control over this. You are strongly encouraged to allow yourself sufficient time to get to work knowing that this may occur if you are working on Thursday. The front line RV’s will be blocked off with orange cones starting Wednesday evening which affects Lot A1, A2, C2, C6, C8, C10, D & E. Tent city B1 Resident Lot will also be blocked off Thursday evening. Use all other lots for your parking needs. Family House “B2” and the Resident Lot “E” will be closed Wednesday evening and needs cleared by Thursday 6:00 a.m. to ensure no Employee / RV problems. Officers will assist with locations. Patient pick-up and drop off during the game will occur through the Emergency Department Thursday after 4 p.m. until Friday morning 5 a.m.
Clinics will be affected by early closing based on everyone needing to be cleared out of the parking lots by 4 p.m. Thursday evening. Operation Support Center (OSC) will still have the lower / gravel parking lot available for those working past 4 p.m. Please read the information in the pamphlets and don’t hesitate to contact the Security / Parking Office at 74444 if you have any questions.